To mark J.R.R. Tolkien’s twelfty-seventh (127th) birthday, The Tolkien Society invites fans all over the world to participate in our annual Birthday Toast. After Bilbo left the Shire on his eleventy-first birthday in The Lord of the Rings, Frodo toasted his uncle’s birthday each year on 22 September. J.R.R. Tolkien was born in Bloemfontein on 3 January 1892, and we invite you to celebrate the birthday of this much loved author by raising a glass at 9pm your local time. Note that we do not condone drinking alcohol if it endangers the health or safety of the drinker or others, or contravenes the law. Let everyone know what you’ll be drinking and where in the comments below, and share your pictures on Twitter or Facebook using #TolkienBirthdayToast. 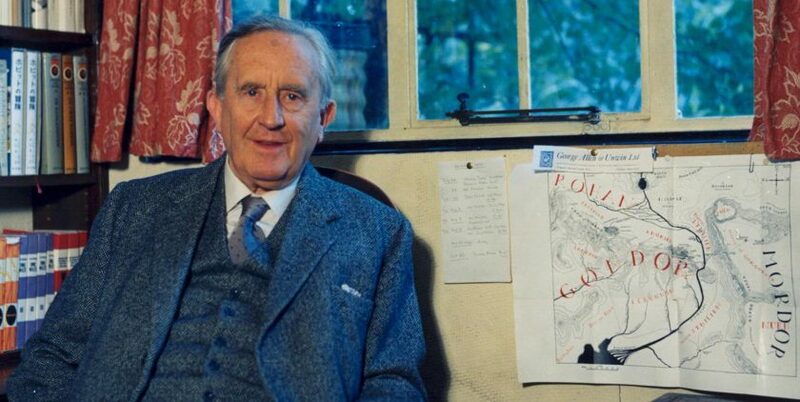 If you’re not already a member, why not celebrate by joining The Tolkien Society too?